Welcome to Paul Steyn's online home. Paul is a writer, videographer and regular contributor to National Geographic. 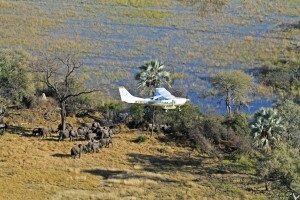 The full, data-driven story of Africa’s savanna elephants is now taking shape. The wonderful thing about the ocean is that the tide never fails to turn. 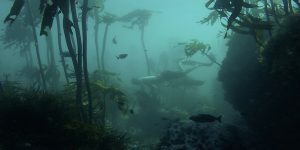 The world is unpredictable—weather patterns shift, tectonic plates drift and collide, species live and die—but the tide will always come in and go out on time. 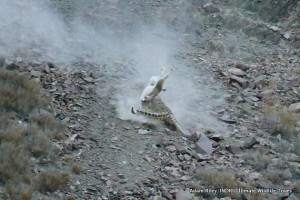 This incredible set of photographs is, to my knowledge, the first snow leopard kill to be documented on camera.